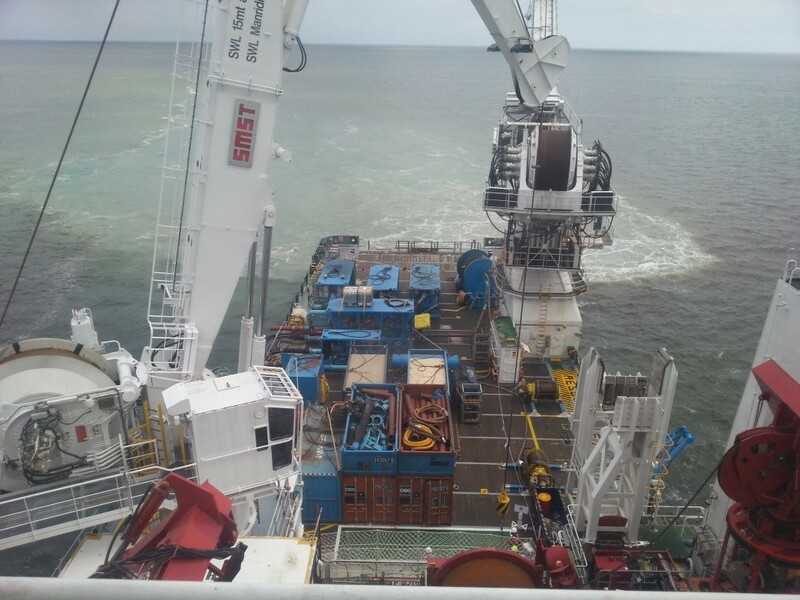 ENI Muara Bakau (Operator) in joint venture with GDF Suez (45%) is developing the Jangkrik Complex Project (JKK) inclusive of Jangkrik Main (JKK Main) and Jangkrik North East (JKNE Fields). The JKK Complex is located in the Muara Bakau PSC permit area, approximately 70km off the coast of Makassar Strait, Offshore Borneo of Indonesia. 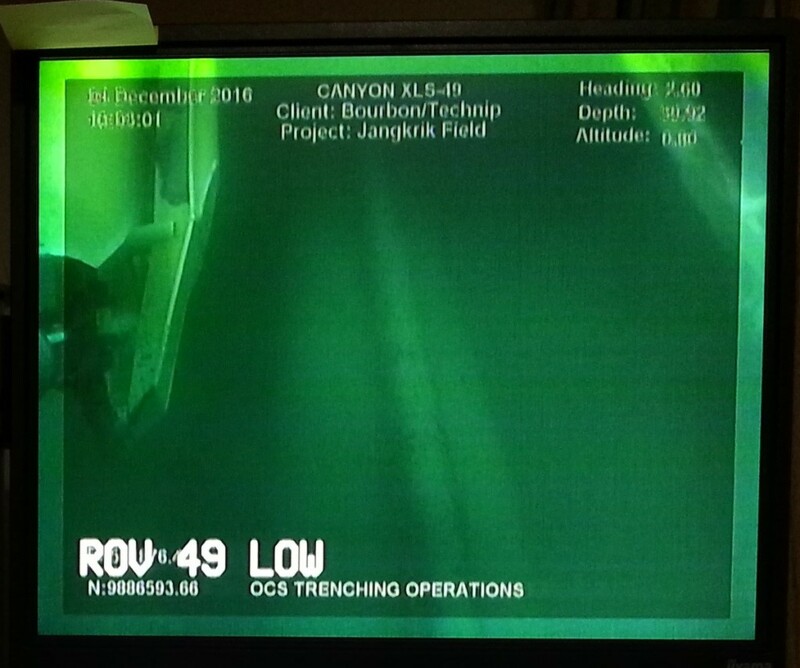 Water depths in Jangkrik Complex are ranging from 200 to 500m. 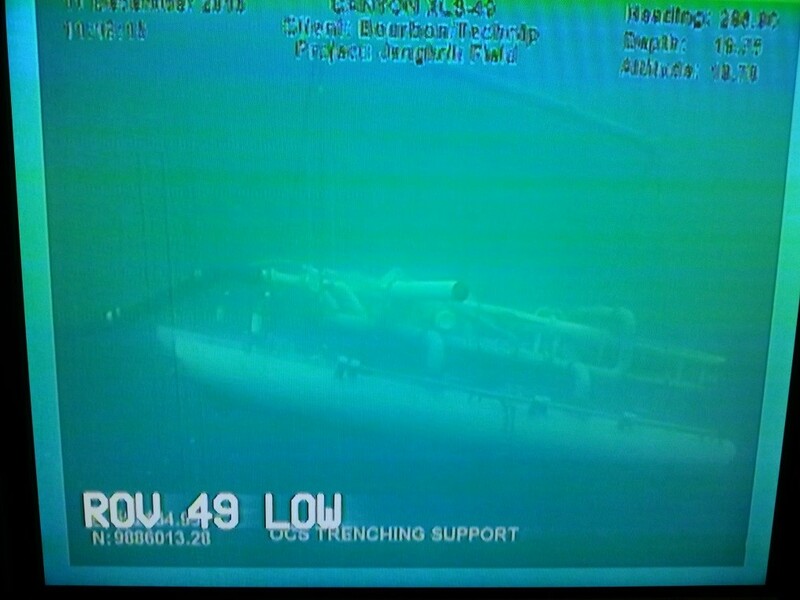 Technip awarded the burial of the Jangkrik 24”/4” (piggyback) subsea pipelines from KP 27.733 to KP 38.990 to OCS. 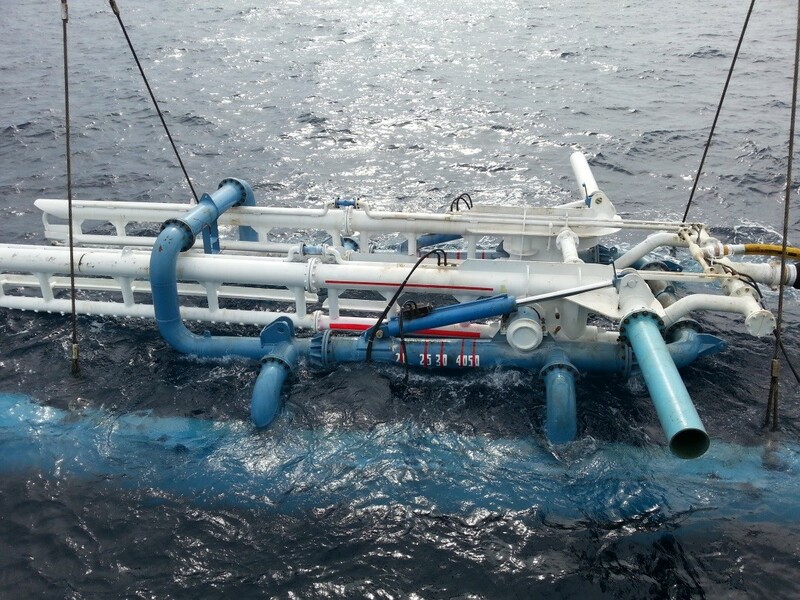 Trenching water depth is 45m using the Bourbon vessel SURF Allamanda. The operation was performed completely diverless.